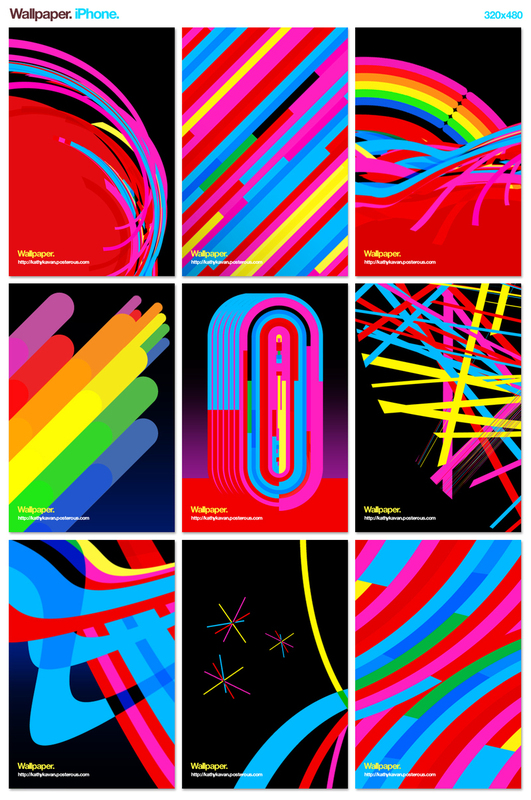 Free Colourful iPhone Wallpapers - AnotherDesignBlog. I haven't seen any wallpapers. It'd be pretty cool if we could make some of our own, either by hand or by taking screenshots, though I tried looking into that now and there's no way of getting the screenshot.